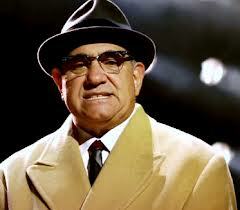 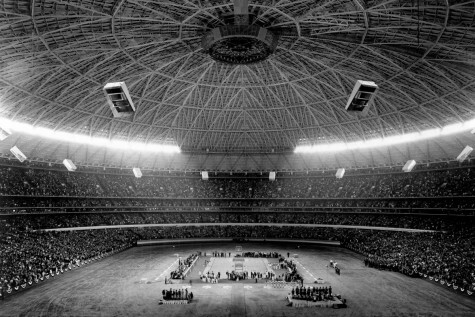 The Greatest coach of all time. 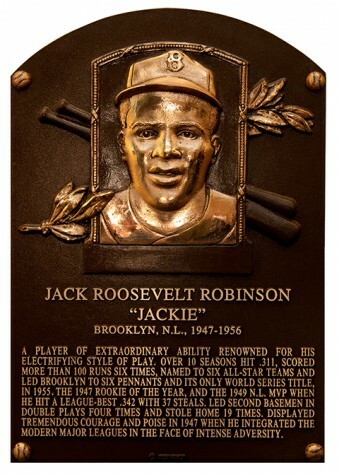 Jackie Robinson breaks Color barriers twice. 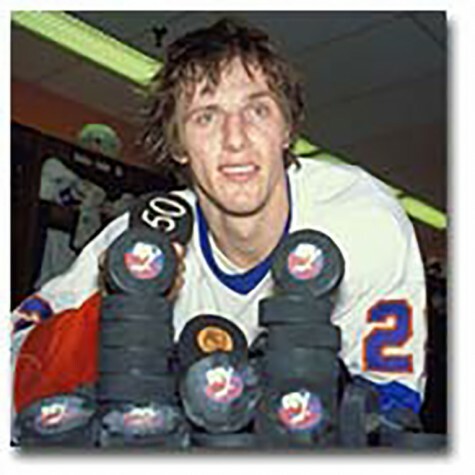 Taking the Islanders to 5 consecutive finals, Bossy earned his spot in the hearts of the Islanders' fans. 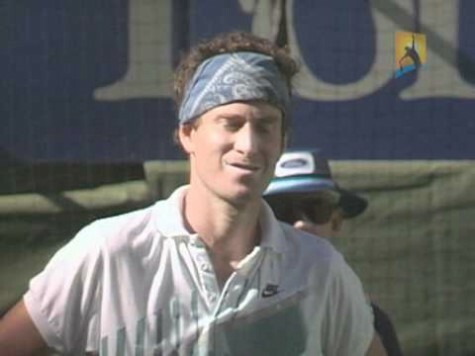 McEnroe's games back fire costing him a match. 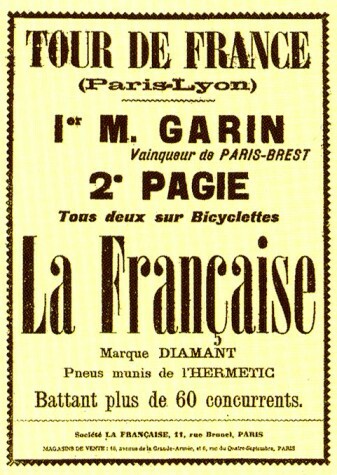 From a race to sell newspapers the Tour de France is born. 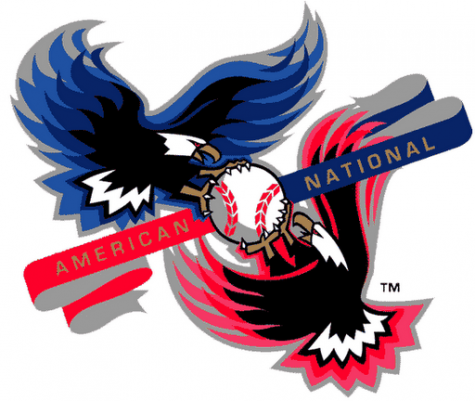 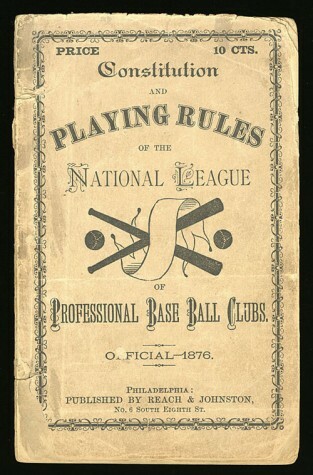 The most controversial rule change since the Designated Hitter. 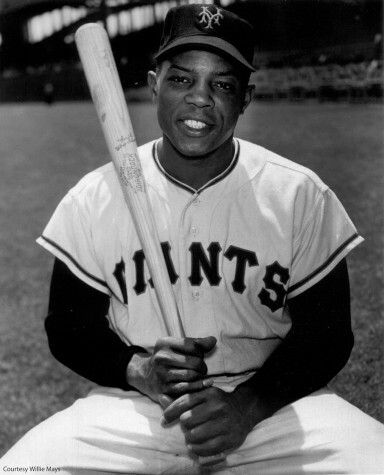 Willie Mays, best athlete of the 60's.